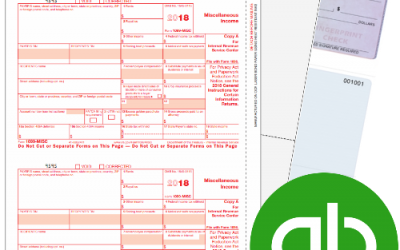 Videos and information to efficiently, and affordably file 1099 & W2 Forms with QuickBooks. Use DiscountEfile.com for an easier way! Load QuickBooks check stock and print! A ProAdvisor is a QuickBooks-Certified accounting professional who provides strategic insight and support to drive small business success. A ProAdvisor pushes more than numbers—they push you to make your business the best it can be.